Beautiful moments deserve beautiful photographs! Making sure you have fun on your wedding day is my top priority! 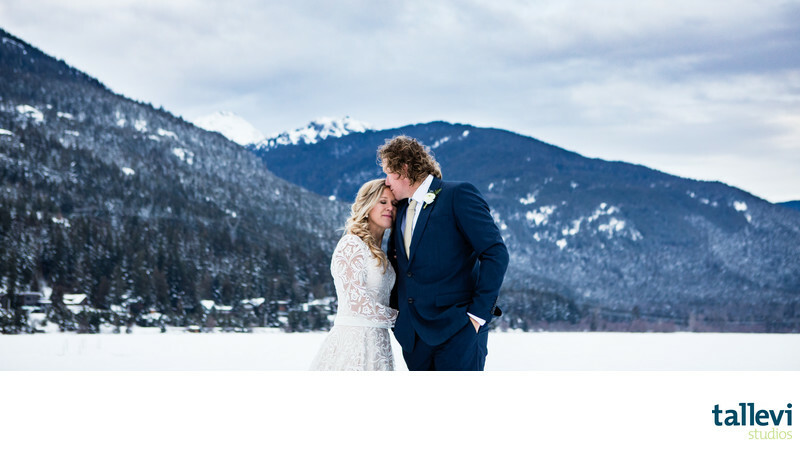 I'd love to talk to you about your wedding photography needs, whether you're getting married in Squamish, Whistler, Pemberton, Vancouver or beyond. Tell me a little bit about your plans - where you're getting married and when - and I'll send you more information.